During my stay at San Pedrito Beach, B.C.S. At the outskirts of Todos Santos and Pescadero I met a veteran of Baja traveling. This rave culture fanatic and spiritual seeker is called Daniel. 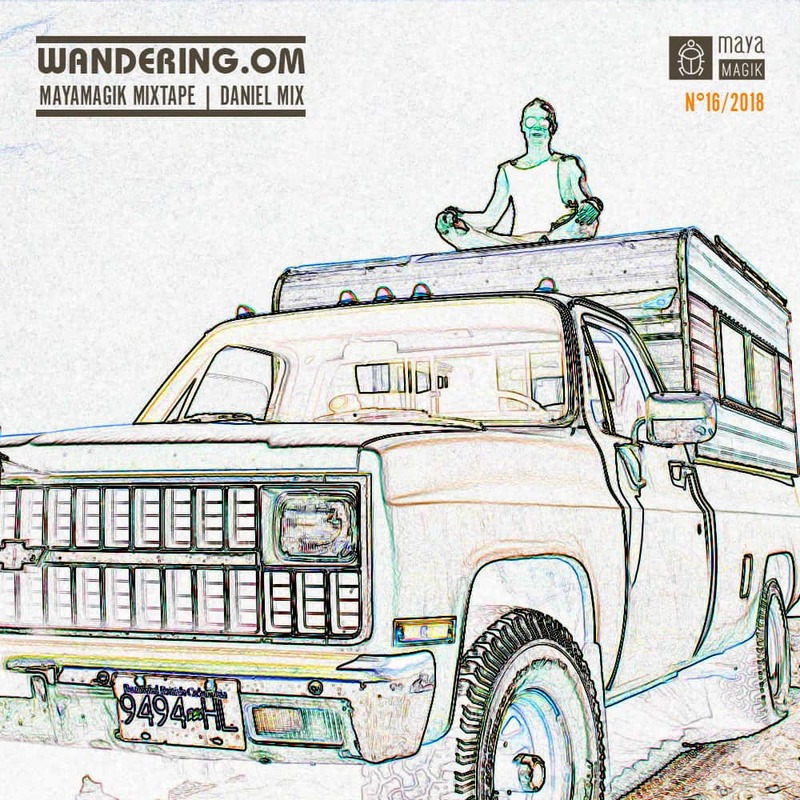 You can find this awesome dude on Instagram under the name wandering.om and if you wanna follow his adventures check out his account. Daniel a.k.a. Wandering.Om and I didn’t even spend so much time together. We went to a couple of supply runs and shared some sundown staring. Still, I had some great moments of hysteric laughter when for example he described me very vividly how his dancing style looks like. Thanks, Daniel for this great time. Hopefully, we see again here at Baja California. Wish you all the best and plenty of love on your journey towards higher consciousness. This mixtape is dedicated to you. I know you like higher bpm but I guess you might appreciate the symbol of my gratitude having met you. Namasté!